Well and septic permits are required from the Plymouth County Sanitarian. Permits are valid for one year. Please contact the Sanitarian for water testing. County has a grant that enables the county to pay up to $200.00 to plug a well. Cisterns may pay up to $200.00. Wells of 100 feet for less may be plugged by the home owner under the supervision of the Environmentalist. Wells over 100 feet will be plugged by a State certified well contractor and can be plugged under the jurisdiction of the Environmentalist. Wells that may be used later can be rehabilitated by a well contractor. There is a grant to assist the homeowner up to $600.00. A well permit must be obtained prior to unplugging or digging a new well. The cost for a well permit is $100.00. County endorses the State Code Chapter 69. This states that any system not up to the current code is illegal. The board of Health has endorsed this as has the Board of Supervisors. This code stipulates that no system may dump into a tile, cesspool, well, ditch or any waterway including roadside ditches. This is illegal and should be corrected as soon as feasible. The best time is when the property is transferred or sold. Plumbers and realtors are aware of this and should advise the homeowner of the procedure of correction. A realtor, contractor or attorney who allows property to transfer with out advising their client is subject to a misdemeanor and could be fined. Any time a new home or septic system is installed, the individual must get a permit. 1. New septic systems need to have a site analysis performed to determine location and amount of leach line. 2. A 1,250 gallon tank is necessary for a 1,2 or 3 bedroom house. 3. All systems will utilize plastic distribution boxes. Septic Permits must be obtained and paid for prior to installation. The cost for a septic permit is $100.00. All systems must be inspected before backfilling. Contractors are encouraged to contact the County Sanitarian, 24 hours before this is accomplished. A map of the system must be submitted to the County Sanitarian. All systems are kept on file at the Plymouth County Sanitarians office. Rural well users should have their water tested, especially if there is a large run off in the spring and your well is in a pit, or less than 100 feet deep. Contact the Sanitarian for water testing. No Fee for testing. 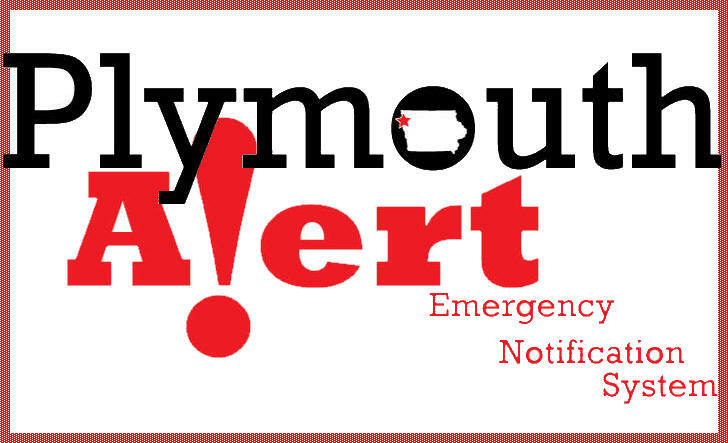 Contact Plymouth County Sanitarian. Permits must be obtained when new wells are constructed.